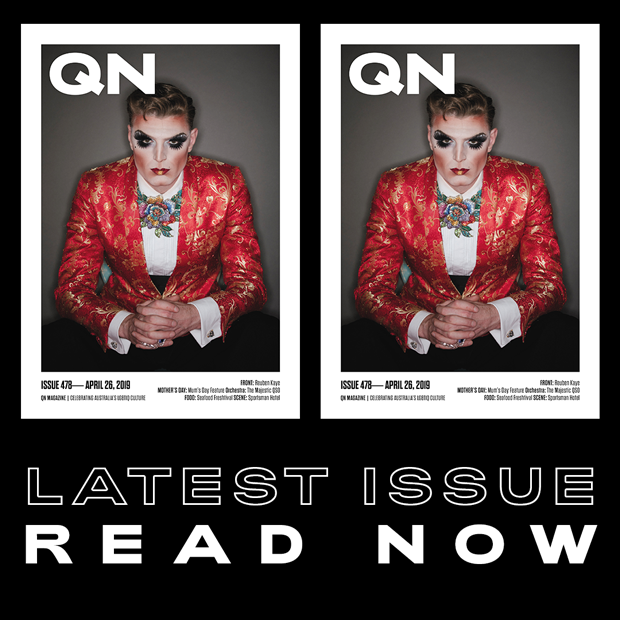 Queensland drag queen Miss Synthetique. 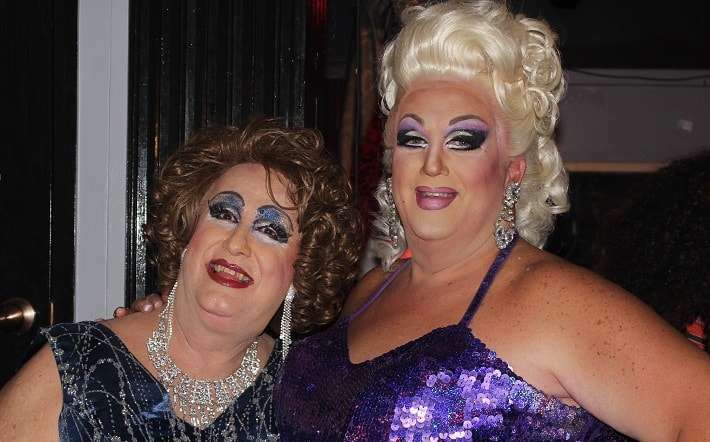 Brisbane’s Sportsman Hotel will induct two more local identities into the venue’s Queensland Drag Hall of Fame later this month. The Drag Hall of Fame takes pride of place in the Lounge Bar of Sporties, and recognises entertainers for their contribution to Queensland drag, performing arts and local charities. And this Australia Day long weekend, another two community figures will be added to it, as chosen by Sporties management. Miss Synthetique and Gayleen Tuckwood will host the special ceremony and performances all evening on Sunday, January 27. 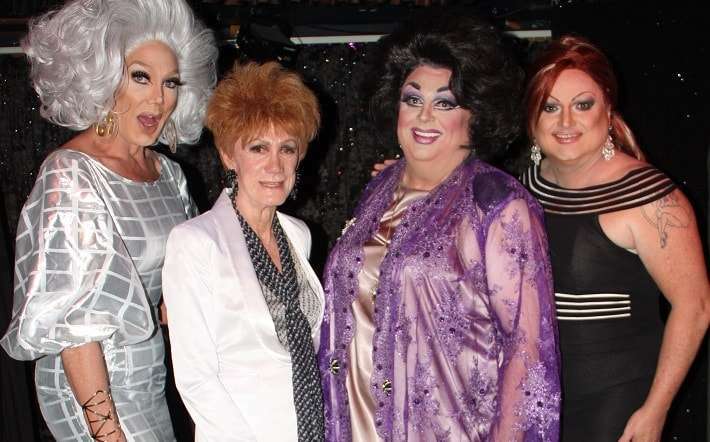 The Drag Hall of Fame was first established at Sporties two years ago, with local legends Miss Synthetique, Dame Sybil Von Thorndyke, Dame Liz Taylor, and Wanda D’Parke the first to be inducted in front of a huge crowd ahead of Australia Day. Then in 2018, drag stars Betty Nature and Trixie Onassis were the next to join the Hall of Fame at a ceremony at the venue. 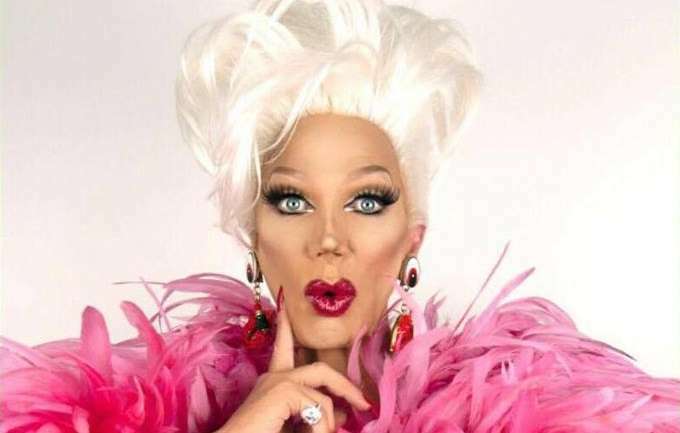 “There are many entertainers in our community who have gone unrecognised for their hard work and their dedication to the art of drag,” Candy said. The Queensland Drag Hall of Fame induction ceremony will be held at the Sportsman Hotel from 10:30pm on January 27, with shows at midnight and 1am. To find out more, see the Facebook event here.